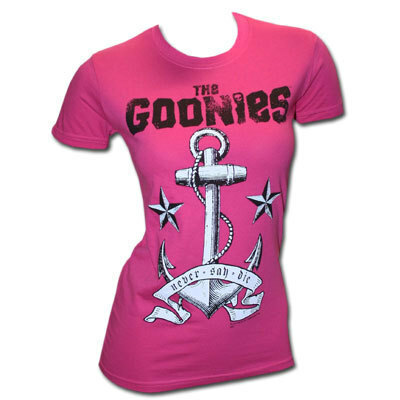 Cute Goonies Tee!. This tee and আরো can be found at TeesForAll.com. Wallpaper and background images in the The Goonies club tagged: goonies 80s 80's sloth chunk tshirt tee shirt. I want this t-shirt! Except maybe in a different colour.. but other than that i love it!